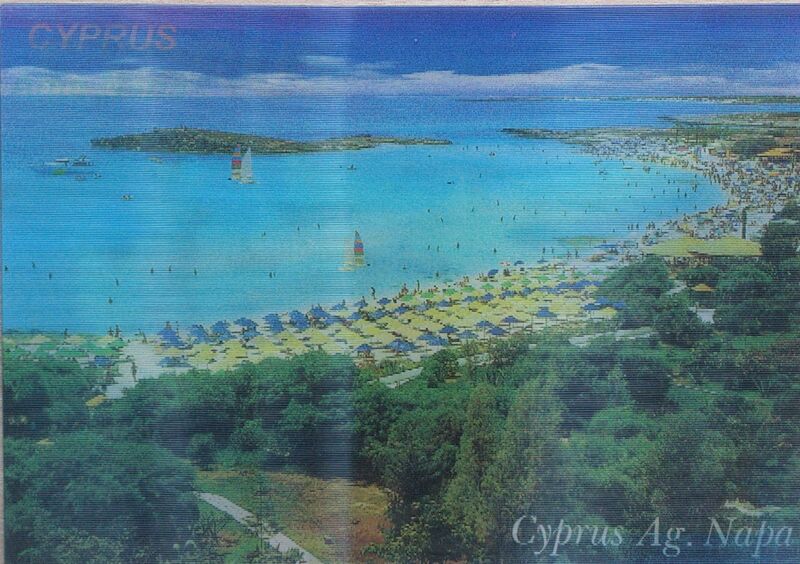 Cyprus, officially the Republic of Cyprus, is an island country in the Eastern Mediterranean Sea. Cyprus is the third largest and third most populous island in the Mediterranean, and a member state of the European Union. It is located east of Greece, south of Turkey, west of Syria and Lebanon, northwest of Israel and north of Egypt. 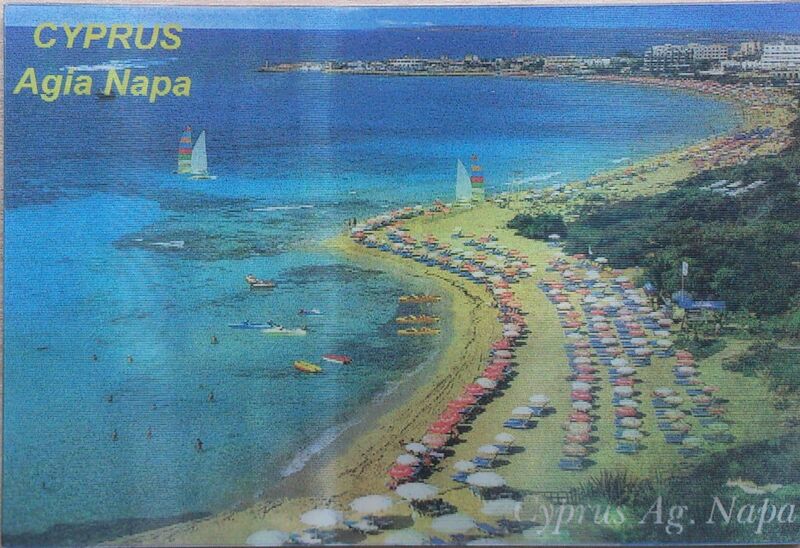 Ayia Napa is a resort at the far eastern end of the southern coast of Cyprus. In recent years, it has become less known as a family holiday destination, and more so for its raunchy, bustling nightlife. The name Ayia Napa is derived from a Venetian-era monastery of the same name, located in the centre of the town, next to the square that today is the clubbing centre. The word “Ayia” (Agia) means “holy” in Greek. “Napa” is archaic and means “wooded valley” or dell. In ancient times the area surrounding the town was covered with thick forest. A curious fact – Ayia Napa has its own sea monster. 😀 The Ayia Napa Sea Monster is a cryptid, claimed to inhabit the coast off of Ayia Napa. Most sightings occur around Cape Greco (Cavo Greko). It is known by the local fishermen as “To Filiko Teras”, which translates as “The Friendly Monster”. There have been no reports of it causing any harm, although it has been reported at times to rip and drag away fishing nets. There have been countless sightings of the “Creature from the Depths”, with some local newspapers calling the mystery the “Cyprus Loch Ness”. It has been speculated to be something like a crocodile or serpent.